Italy, home to the cycling calendar’s first Grand Tour of the year, is one of the historical powerhouses of the sport. 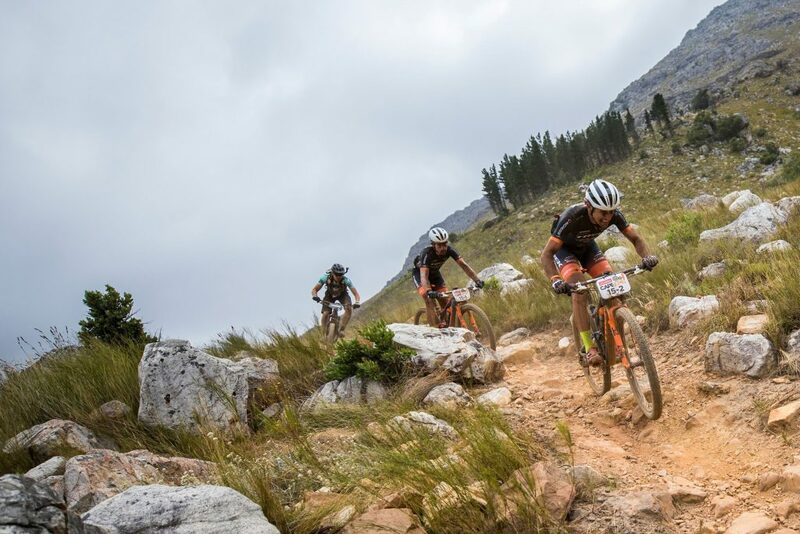 While not as well-represented as their northern neighbours Switzerland or their fellow Latins, Spain, Italy boasts a formidable line-up of teams taking part in the 2019 Absa Cape Epic. There are in fact 17 teams with an Italian flare to them and 29 individual riders – of which the Trek Selle San Marco and 7C CBZ Wilier campaigners are undoubtedly the foremost. Trek Selle San Marco boasts an all-Italian roster, made up of Damiano Ferraro, Samuele Porro, Fabian Rabensteiner and Michele Casagrande. While 7C CBZ Wilier’s line-up is 50% more cosmopolitan; given that the Columbian Louis Meija joins Johnny Cattaneo and the Costa Rican Gregory Brenes partners Tony Longo. The Trek Selle San Marco set-up has proven capable of upsetting the more heavily fancied teams in the race over the last three editions of the Absa Cape Epic. In 2016 Ferraro and Porro finished third overall and claimed a stage victory in the process. Two years later Rabensteiner and Casagrande finished sixth, winning the Grand Finale into Val de Vie. Between the two Trek Selle San Marco teams they have three top ten finished in three years and have built a formidable reputation as stage hunters. Speaking about their squad’s goals for the race Ferraro explained: “We will be present with two competitive couples. We know well that the Absa Cape Epic always reserves some surprises; so we will start and then we will see on the fly, obviously we will do our best. The accumulated experience will help us.” Farraro and co will need all that experience if they are to achieve another top finish. “The opponents will be as many as ever, probably one of the highest levels ever” the 2016 podium finisher evaluated. Their 7C CBZ Wilier compatriots have yet to finish an Absa Cape Epic, so the 2019 race holds more unknowns for the teams. Of the four riders only the Columbian Meija has finished the race, after Cattaneo dropped out before Stage 5 of the 2018 event. 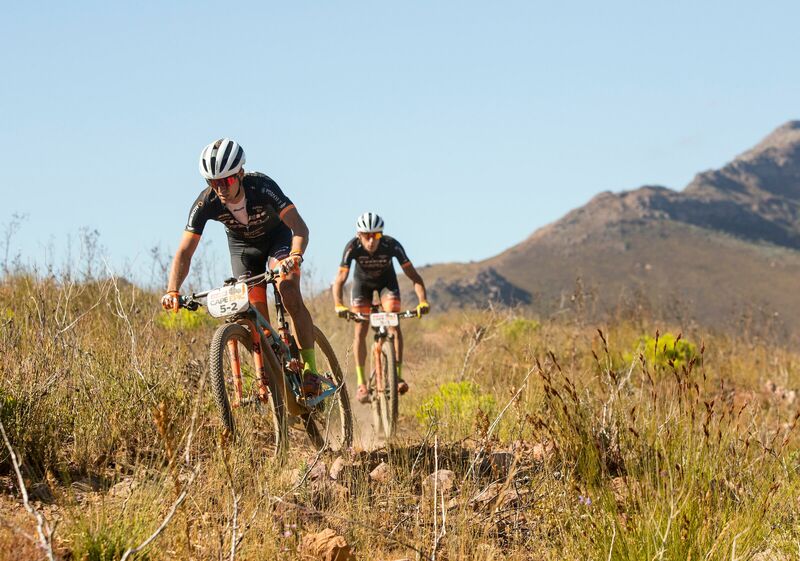 Both Brenes and Longo make their Absa Cape Epic debuts in 2019. Other notable Italians in the 2019 Absa Cape Epic field include the Alessandro Petacchi, who won 48 Grand Tour stages in his stellar career. Petacchi will be riding for the T°RED Factory Racing with Francesco Chicchi. 7C CBZ Wilier squad meanwhile will also boast a competitive Dimension Data Master’s category squad, as the category’s defending champion Massimo Debertolis returns to the race alongside Costa Rican Dax Jaikel.